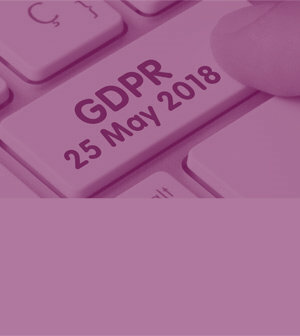 The EU’s General Data Protection Regulation (GDPR) comes into effect on 25 May. 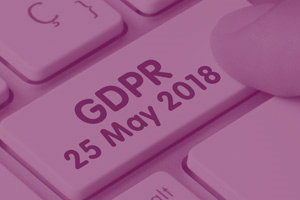 The GDPR enhances the ways in which you can control what organisations do with your personal information. The Society has taken this as an opportunity to restate our policy on how we handle the information we hold concerning our members. You can find a statement of the policy here.